As technology advances so does the ability to do more within your job, one instance of this is in property. 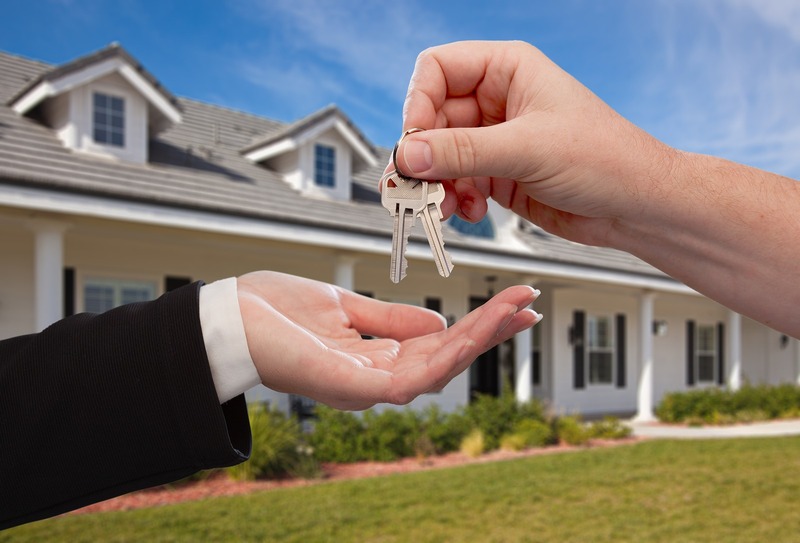 Whether you are an estate agent in Manchester, a property letting agency or a property management company you will find that increased connectivity and the availibilty of more tailor made software makes the job much easier. If you are a small or medium sized company then just have a quick search on the internet and you will find so many different pieces of software to aid you. One example of this is the inventory services offered by LetClever, this software wasn’t available even two years ago but because they spotted a gap in the property management and letting marketplace they decided to make their own bespoke software. If you own multiple properties you will know just how difficult it is to control the items within each apartment i.e. the condition they are in, exactly what you have in each one and whether you need to take something out of the deposit that was left when the tenants leave. This software will install on your tablet and means you can go around, build a custom list of every item and grade the condition of it and then just tick them all off at the end. Alternatively if you weakness then use some of the accountancy software that is available. There are many more options in terms of picking the software you want in this area than the inventory area which makes price and availability much more competitive. If you want to just input numbers as you go along from your properties and let the software take care of the calculation then you will find this to be a god send. You can easily run quarterly reports to send out to investors or find out at the click of a button what the profitability of each of your properties is after all of your expenses and your outlays. One of the major differences between property management now and 10 years ago though has to be social media. It is much easier to reach your audience. If you are looking for new tenants or want to know feedback from existing ones then head to Twitter or Facebook to find out what people think and interact with them. It is also a dream tool for marketing your business and getting new clients. One thing is for sure, in 2013 it is much easier to manage properties.